It was my pleasure to read Priscilla Shirer’s newest book God Is Able and it was a well-timed message that I need to be reminded about. Those are two life change verses if we can really grab a hold of what those verses are saying and apply them to our lives. Priscilla digs in and shares what she learned by studying each word in those verses and applying them to her life. Why a whole chapter devoted to “Now”? When you think about it, do you really get that the Lord God Almighty loves you, is there and available to be at work in your life in that impossible situation you are dealing with right now? 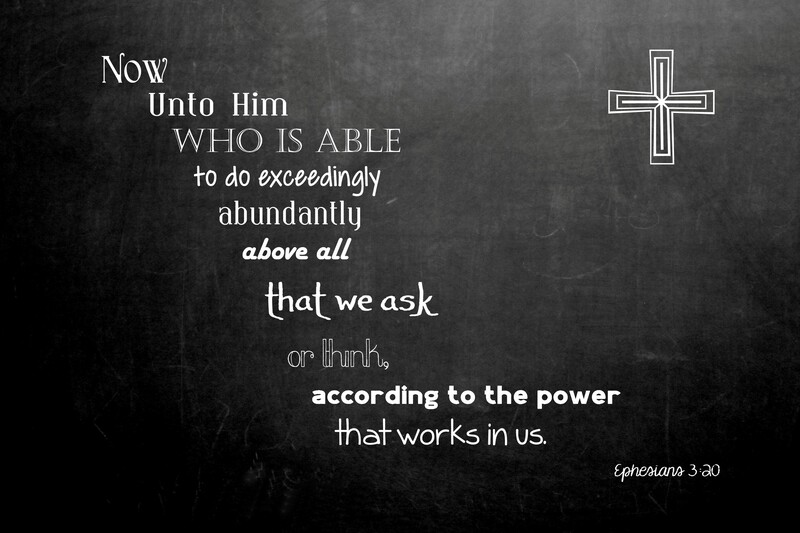 He is well able to work exceedingly abundantly in those circumstances that are beyond you. Our circumstances are never beyond God. One of the things I appreciate about Priscilla’s writing is that she has a high and holy view of God. She does not downplay the sovereignty of God. Sometimes God’s work that is beyond what we can imagine is when God in His sovereignty says “No”. He is doing a work in us and through us that may impact others. He desires to grow us and transform us into the image of Christ. I enjoy Priscilla’s style of writing. I feel like I’m sitting across the table from a friend, who is being open, honest, real and transparent. I recommend God Is Able by Priscilla Shirer. This book would be excellent for someone who wants to better understand God’s love and His power at work in the lives of His people. Perhaps for a person who is going through difficult circumstances and needs some hope. Or maybe if you just want to sit down and meditate on the awesome and amazing God we serve. I would like to thank B&H Publishing Group for providing me a copy of God Is Able to read in exchange for an honest review. I am pleased to announce that B&H Publishing Group has provided me with an extra copy to give away. If you would like to read God Is Able please leave a comment or send me an email at susanwalkergirl@gmail.com. On Saturday, November 30th, I’ll will select a winner and notify you via email to get your mailing address. 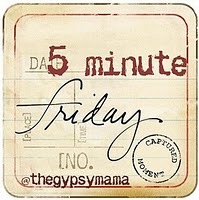 It was a Five Minute Friday post that led me to blogger Ceil’s website Evangelize to Me. After reading her post, I signed up to follow her blog. 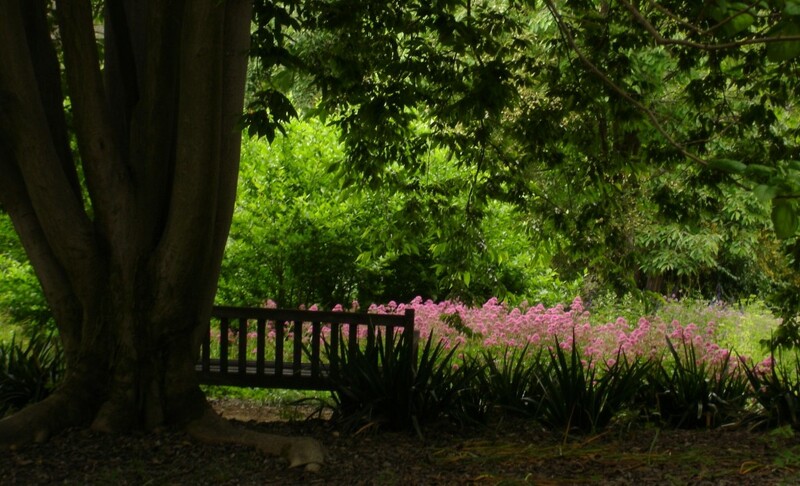 On those busy days when I feel spent and need some encouragement or correction, it’s good to drop by Ceil’s blog and read about what she’s learning from the Lord. Earlier this week, I dropped by and read her post, “A Parable and a Pruning”. In this post she shares about how she pruned a bush that was overgrown but had bare branches on the inside and she applied that to how the Lord sometime prunes us when our inner life is barren. I would encourage you to drop by Evangelize to Me and be encouraged and challenged in your faith by this precious sister in Christ. Thank you to Wanda at the Well Watered Soul for an opportunity to join with you and others in highlighting posts by fellow bloggers. In the middle of a busy and somewhat chaotic week, the Lord was there to meet me and had some lessons for me. I was feeling quite overwhelmed by the amount of things I had to accomplish, requests coming in right and left and I was seeing the stress on others too. I was overwhelmed and felt unable to do what I needed to or be of help to anyone. In my own strength and power I would be unable to accomplish what I needed to. My peace would fly out the window. I wouldn’t be living in a manner that glorifies God. I would be of no help to others or be able to encourage and strengthen others. Instead I need to see my circumstance through my God who is able to do exceedingly, abundantly, more than I can ask or imagine. I need to be going to my Heavenly Father in prayer, with thanksgiving and present my requests to Him. I need to be prayed up and taking my every thought captive to the obedience of Christ. Let God overwhelm my impossible circumstances with His overcoming power. On my drive home tonight I listened to the Hugh Hewitt show and was greatly moved by an article that Hugh read. I encourage you to click on the link and read about “A Sailor’s Dying Wish” by Jennie Haskamp. It’s the kind of article that make you proud to be an American and grateful for the sacrifice of servicemen and women who protect and defect our nation, both in the past and present.